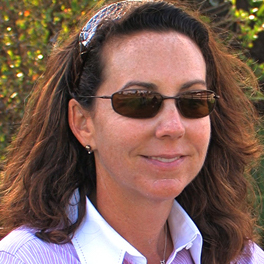 You have the ear of our panel of experts and they want to help you. 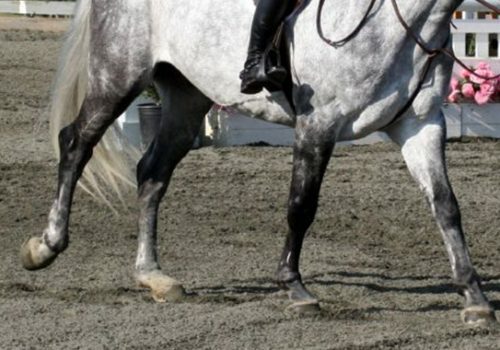 Whether you are struggling with lead changes, need advice on getting over fear after a fall, or need help selecting a bit, they are ready to lend their advice. 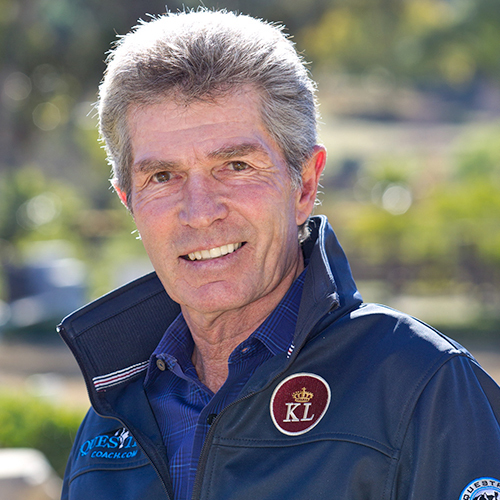 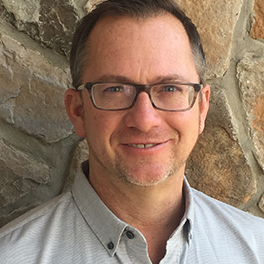 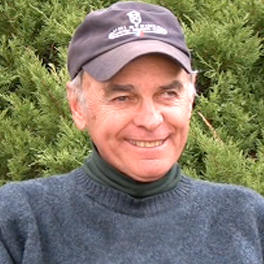 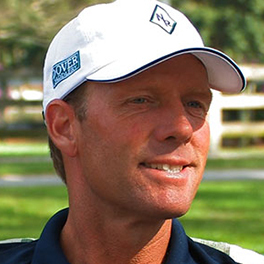 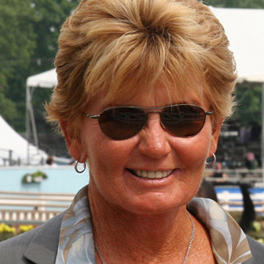 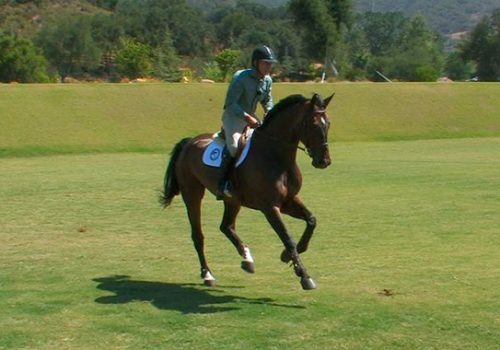 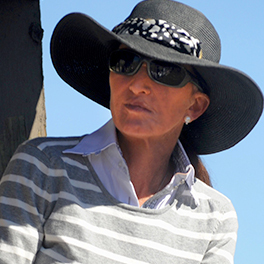 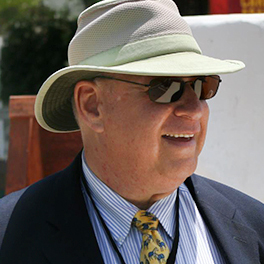 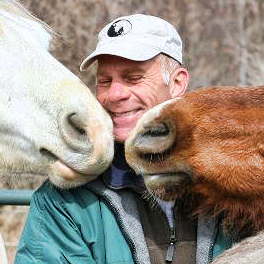 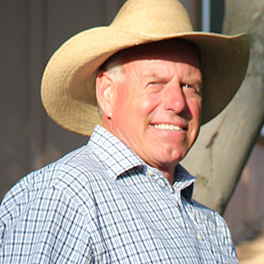 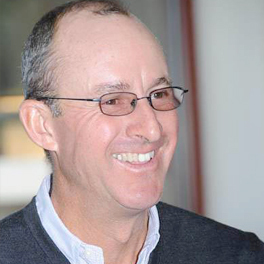 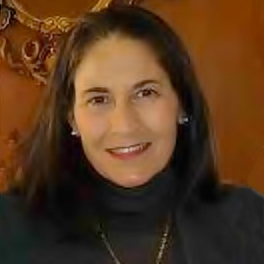 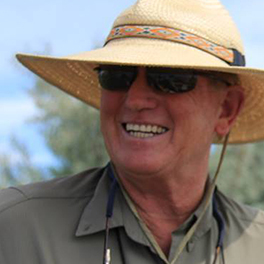 Bernie Traurig, Equestrian Coach founder and panel moderator, has amassed over 55 years of experience as an elite equestrian, reaching the top of the sport in all 3 of the International Equestrian Olympic disciplines: Show Jumping, Dressage, and Eventing. 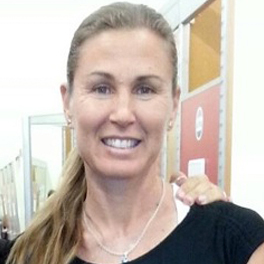 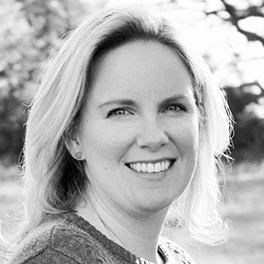 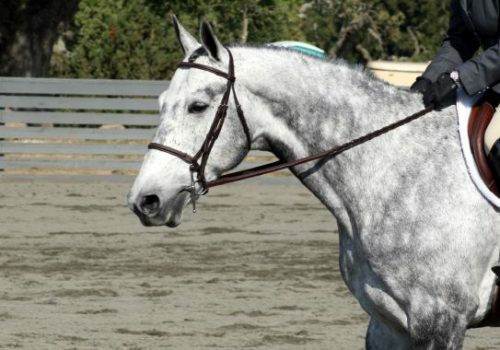 EquestrianCoach.com members can submit questions to our experts. 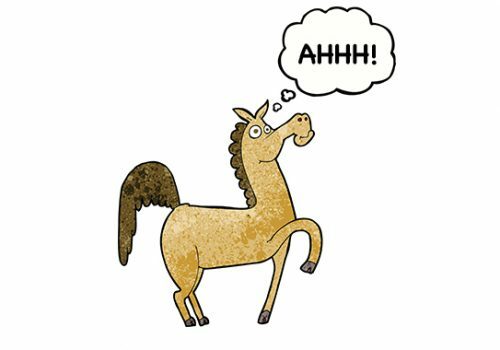 As a monthly, annual or lifetime member to the site, you can pick our panel’s collective brain! 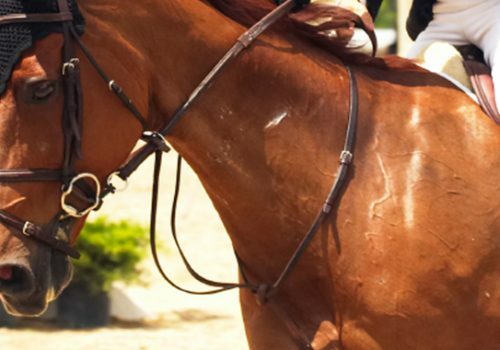 * Not all questions submitted will be answered. 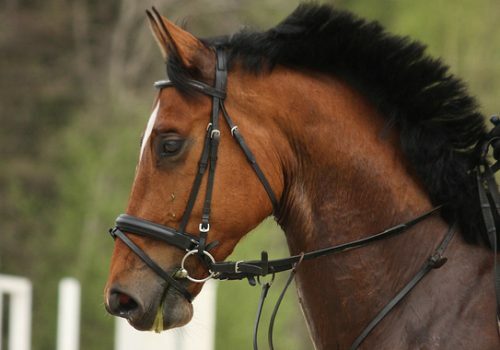 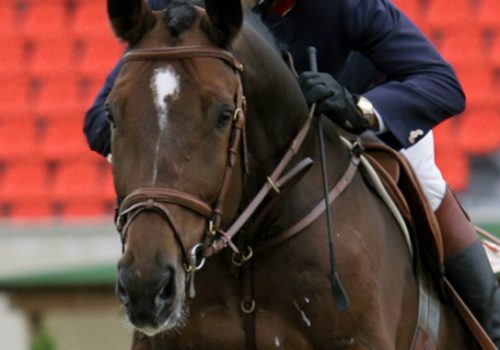 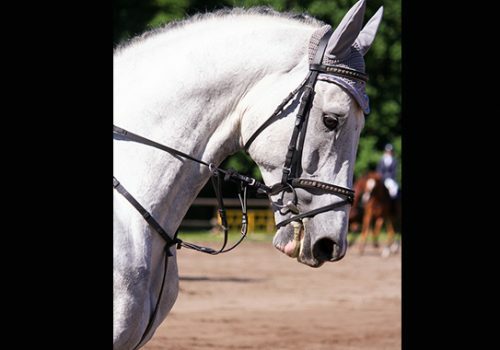 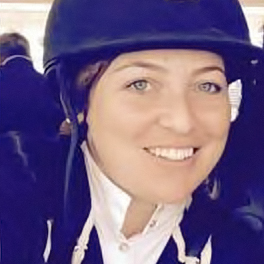 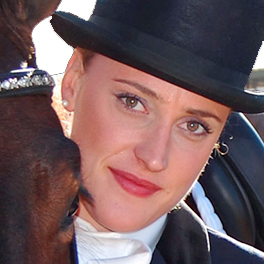 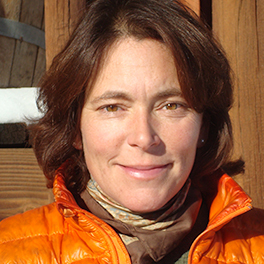 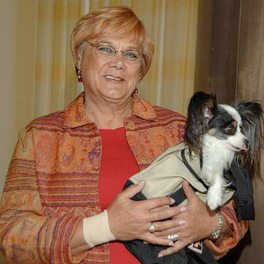 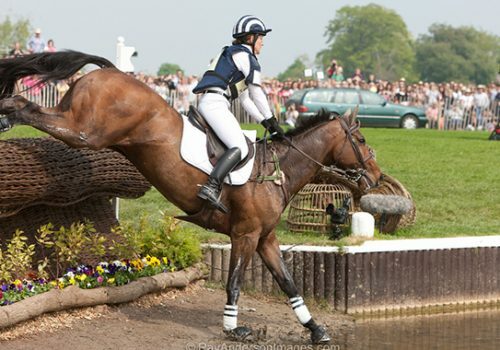 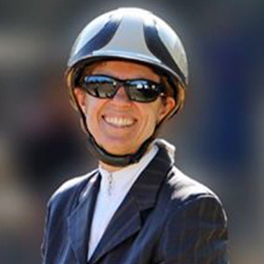 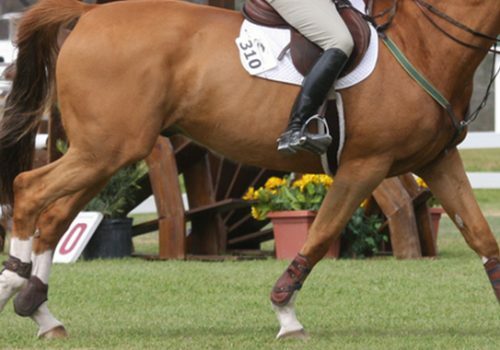 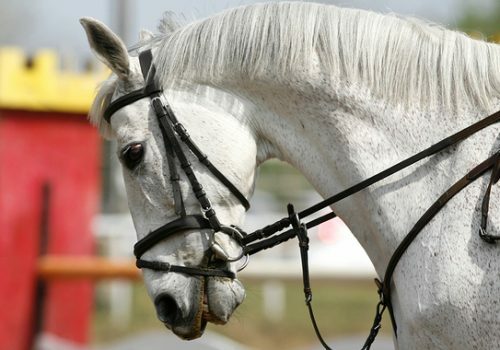 Equestrian Coach will select the most relevant questions for the panel to answer each month. 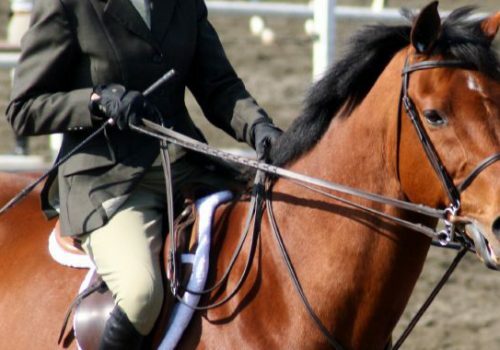 We do not critique rounds. 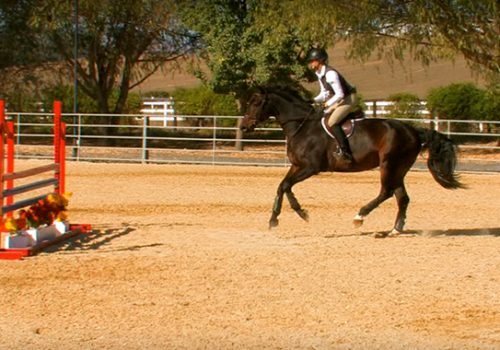 Rob Gage shares his favorite exercise to teach a horse to keep cantering and stop breaking to the trot. 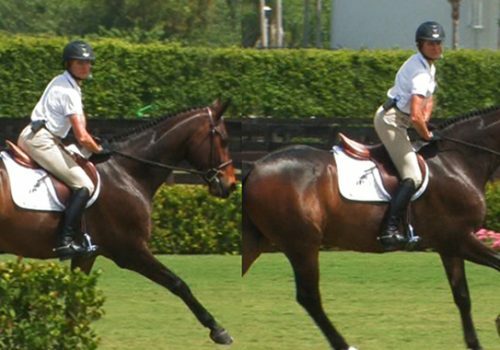 Karen Healey gives us an insightful look into why horses swap leads behind at the canter and exercises riders can do to prevent the swap. 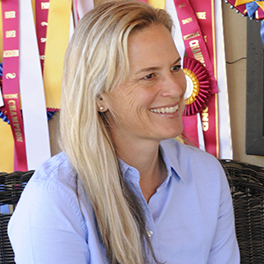 Julie Winkel gives a member an exercise to get her horse to lengthen his stride at shows where he tends to get nervous "bottle up." 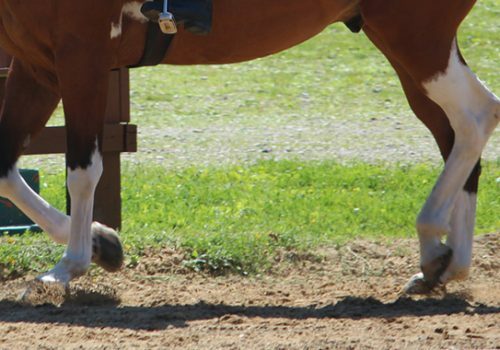 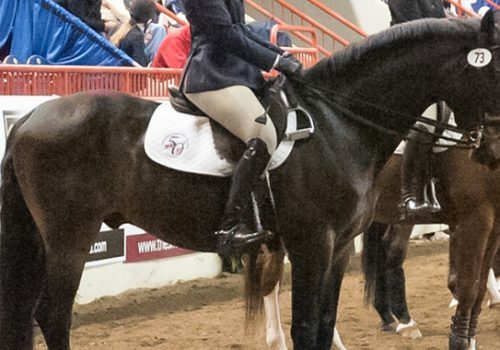 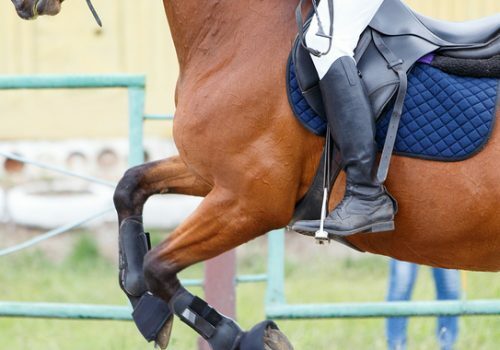 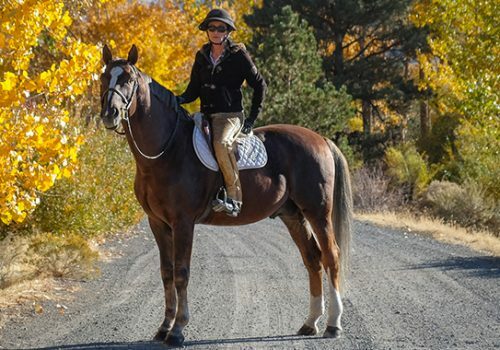 Bernie Traurig, Julie Winkel, Geoff Teall, Stacia Madden, Karen Healey, and Jim Wofford share their thoughts on the common habit of posting the canter. 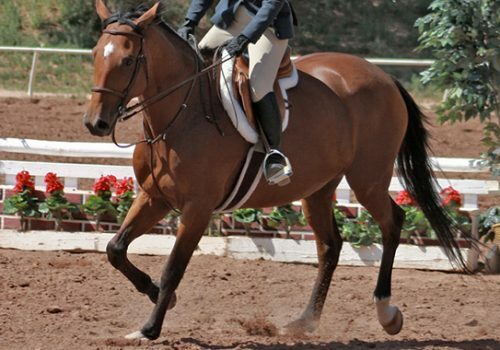 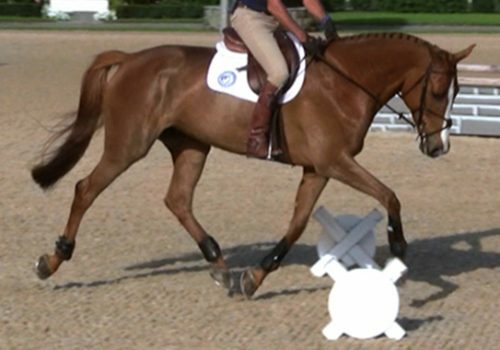 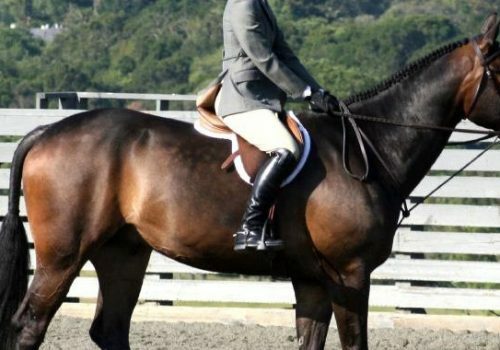 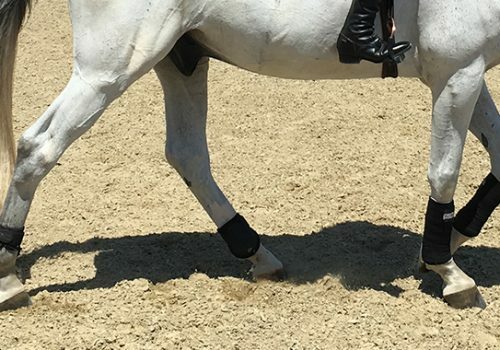 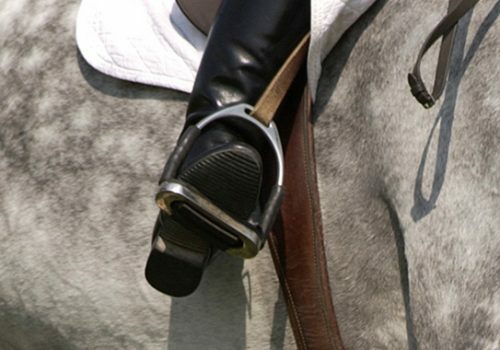 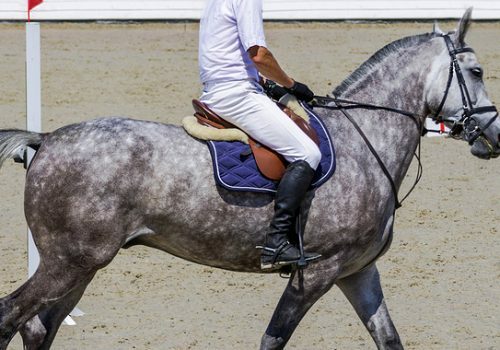 Linda Allen shares exercises on the flat to help a Thoroughbred that is great at the trot but gets unbalanced and on the forehand in the canter. 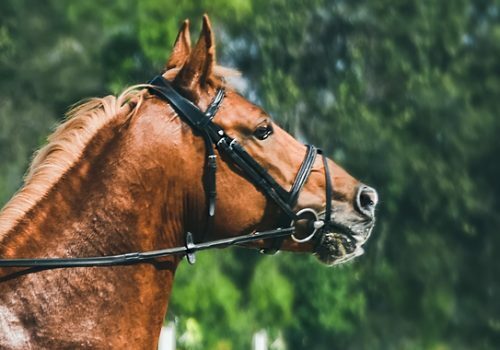 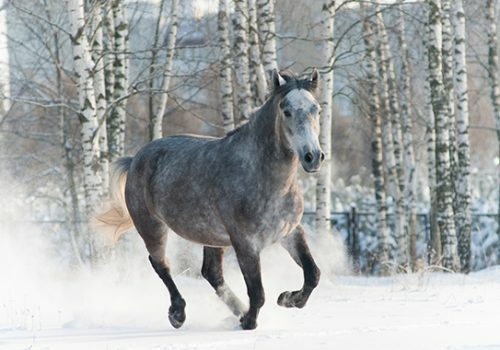 Horse or Rider—Who’s in Charge? 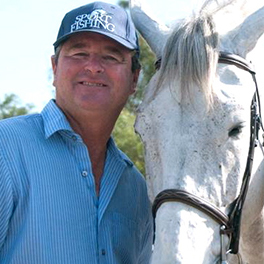 Geoff Teall gives a member tips on how to get her horse to respect her. 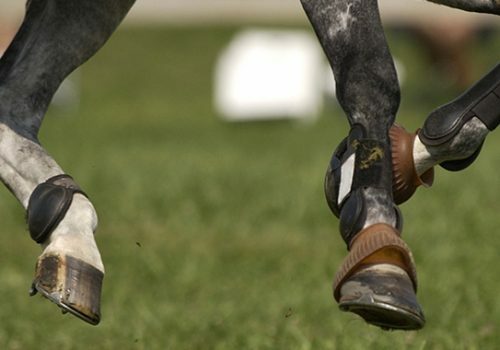 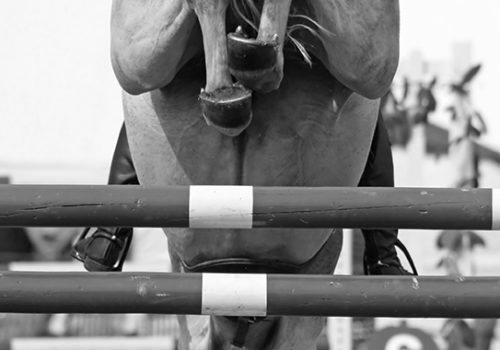 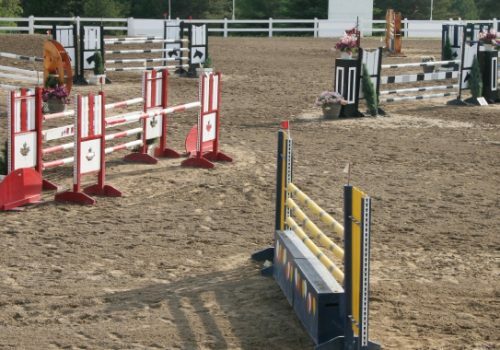 What Height Should a Young Horse Be Jumping? 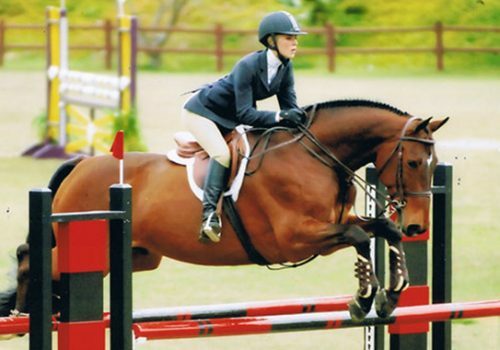 Linda Allen discusses the factors that go into determining what height a young horse should jump. 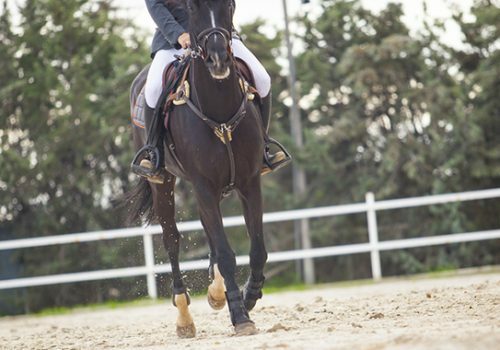 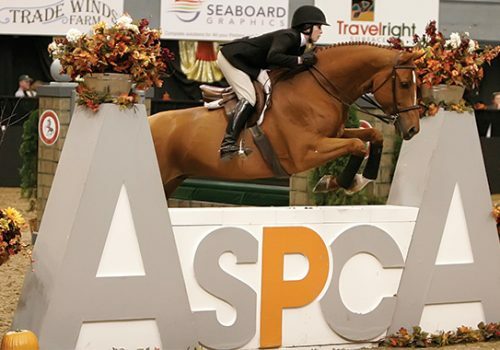 Julie Winkel explains how a rider’s position affects the horse’s jump and where you should be at the five phases of the jump-approach: takeoff, flight, landing, and departure. 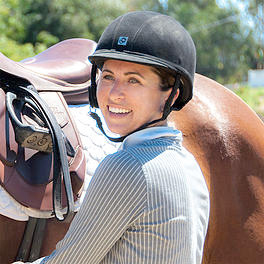 Available to Monthly, Annual and Lifetime Members of EquestrianCoach.com.